Volkswagen offers its Suppliers and Partners Special Pricing on new Volkswagen vehicles, including VW Beetle, CC, GTI, Golf, Jetta, Passat, SportWagen, Tiguan and Touareg. 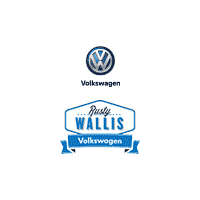 Rusty Wallis Volkswagen is proud to participate. Just scroll down to search for your employer. To get your companies partner code, please contact us. In your request, please include your full name, email, phone and request the partner code of the company you work for.